Who will stand in line for hours to buy the latest device or see opening night; invest their time and money to be part of the experience; or support what they believe in to boundless levels? Sport teams, entertainers, and even politicians have known the power of fans for years – they bring a level of engagement, loyalty, and advocacy that transcends that of a simple supporter, customer, or attendee. They bring a sense of community and excitement that can be contagious. Fans embody the best of the “after I buy” side of consideration. This is why corporations sponsor stadiums, events, and products; why consumer marketers celebrate fans and the role of loyalty programs such as frequent flyers and fan clubs. “Experience Marketing” highlights the experience that a loyal customer or fan has. But there is room in the Event and Sampling areas of Experiential Marketing to incorporate fans as well. 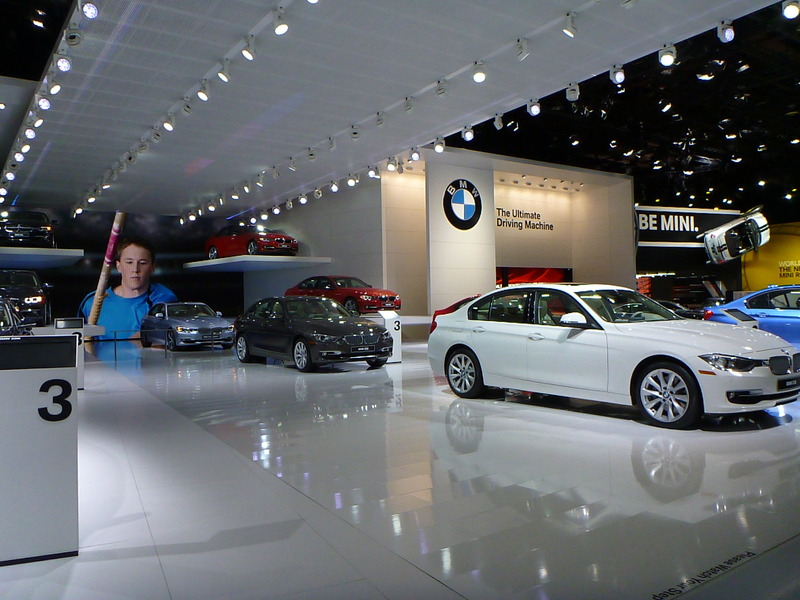 BMW developed an “Owners’ Lounge” on the second level of their booth at several Auto Shows. Presenting your BMW car key gave you access to the second story, and literally the opportunity to “look down” on all the other car brands at the show. Seemingly at odds with the traditional objective of a tradeshow booth (leads and awareness/interest building) they segmented the owners from the prospects, allowing for separate but equally relevant experiences while also celebrating the owners in a way that inspired prospects to join their ranks. They also moved customers to fans by recognizing and celebrating them. Identifying your Fans – Everyone has fans. Some maybe more obvious than others, but even the driest of products and services have a segment of buyers/users who are more avid than others. If you truly don’t, consider shutting your doors or (better yet) developing your fan base. Empower them – Who better to amplify your messages than your fans? They can share content, access, and unique experiences. Incorporating them – Include them in content and event activities as more than case studies and endorsements. Let them host their own tracks, content, and online channels. They are likely doing it anyway. Engage with them – Take lessons from musicians who literally bring fans on stage to perform or simply dance. Let them be more than a reference, let them be excited and exciting! Celebrate them – Via social media, recognition programs, and experience marketing activities. As with all experiential marketing, the objective of the program needs to remain clear – is the event the business; or should it drive the business of the host organization? If the event is being used to drive the business of the host, then fans of the host are more important than fans of the event. They are BMW fans, not fans of the auto show. A User’s Group or Owner’s Lounge celebrates loyalty to the business, whereas Alumni Lounges and Badges celebrate loyalty to the event.